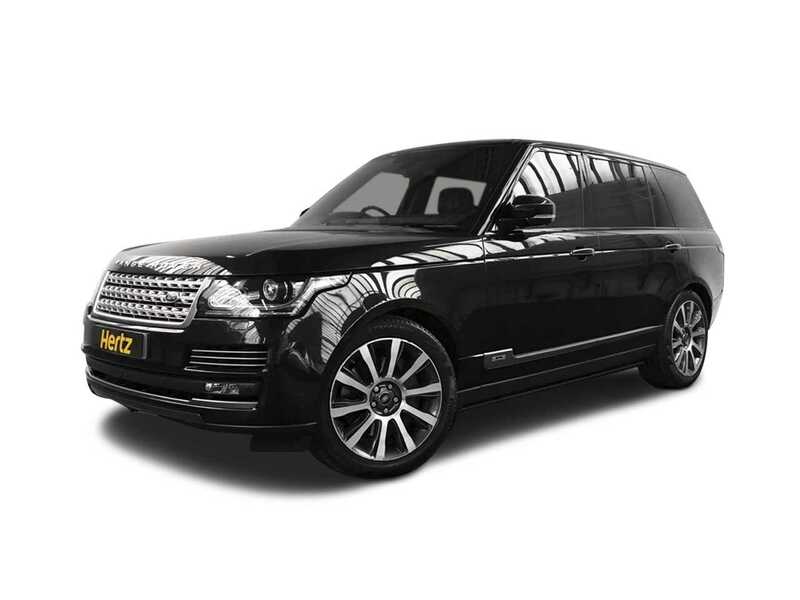 If you require the best when looking for a luxury SUV you have to look no further than the top of the pile, mighty Range Rover Vogue 5.0 with its enormous power commanding height and ground clearance, iconic silhouette and luxuriously appointed interior. 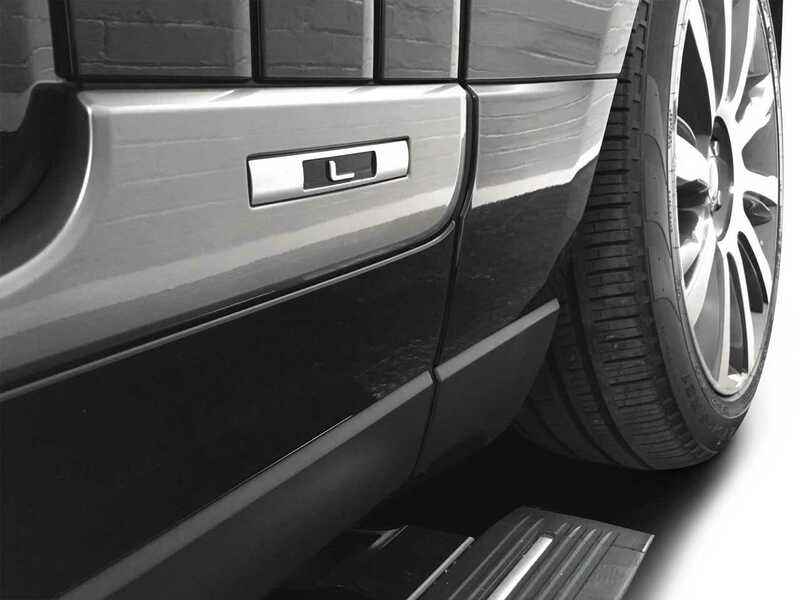 Even this Long Wheel Base version's large proportions are visually reduced by a smoothness of line and well thought out finishing touches. But don't believe this car is small in any way. 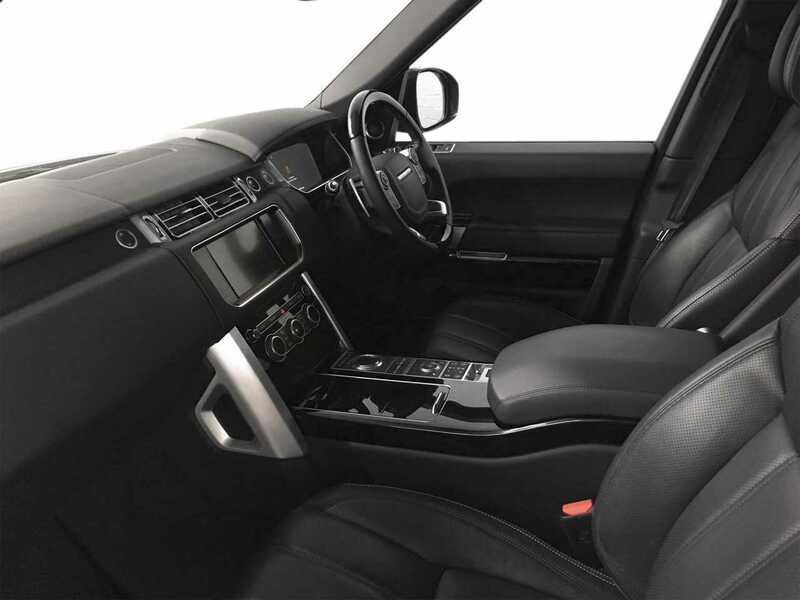 Everything it achieves is big – big on status, big on acceleration and top speed, big on off-road ability big on technology and especially in the Autobiography guise absolutely huge on luxury and comfort. 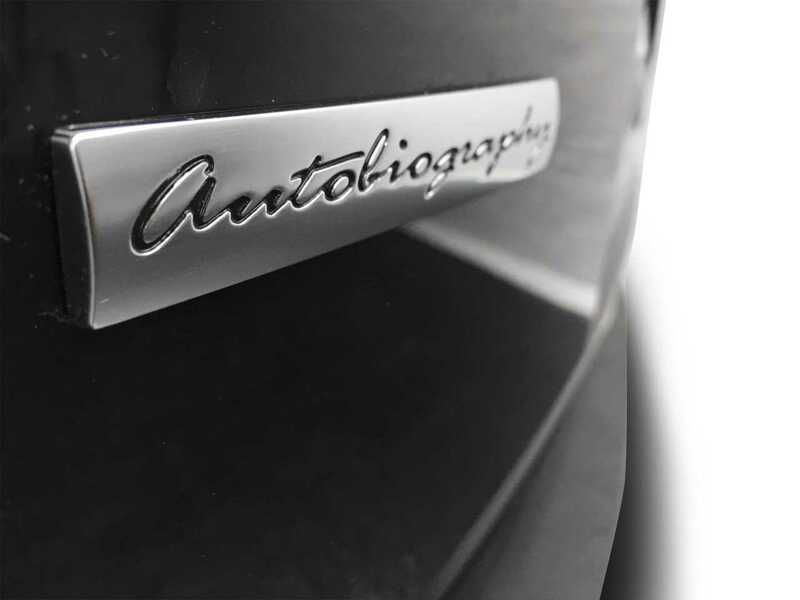 Autobiography is Land Rover's term for the very best in comfort and level of appointment, together developed and designed to bring a wonderful sense of serenity for all aboard and an immediate blanking out of the outside world and all of its noise, stress and turmoil. 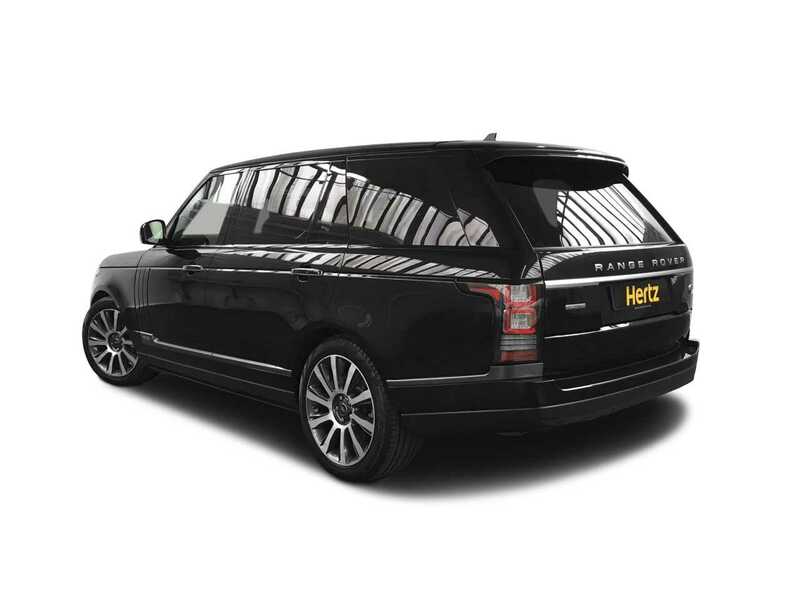 This Ranger Rover has a remarkable interior with an enormous sliding panoramic glass roof creating a light and airy cabin which is clean, uncluttered and minimalist in design. 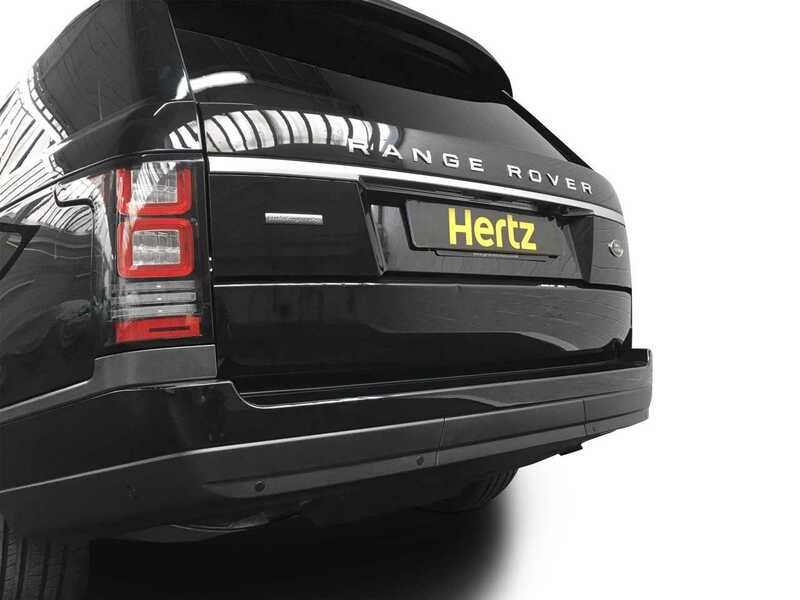 The centre-console houses numerous, easy to use, controls from Terrain Response to the air-suspensions ride height adjustment. 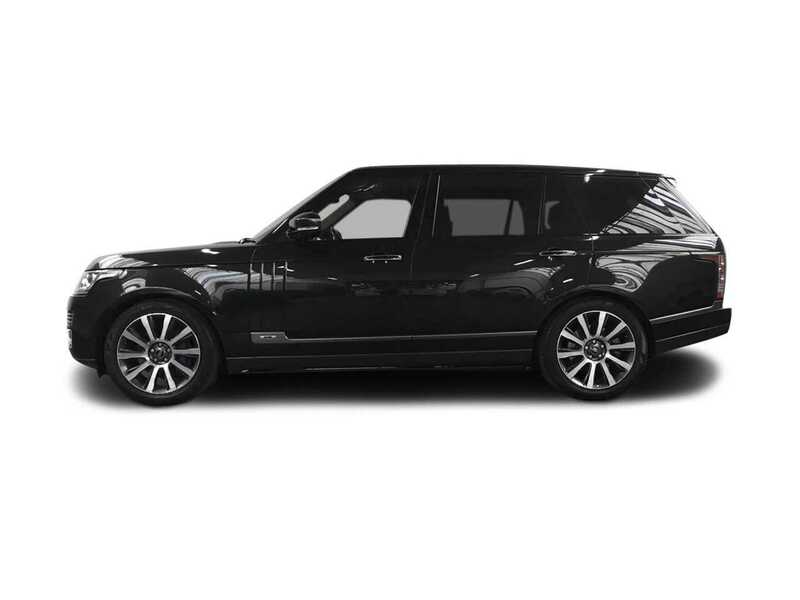 The 5.0 litre supercharged V8 engine adds exceptional power, and along with numerous ride technologies, this S-SUV (Super Sports Utility Vehicle) will make very easy work traversing the toughest of terrains and driving in the worst weather conditions. 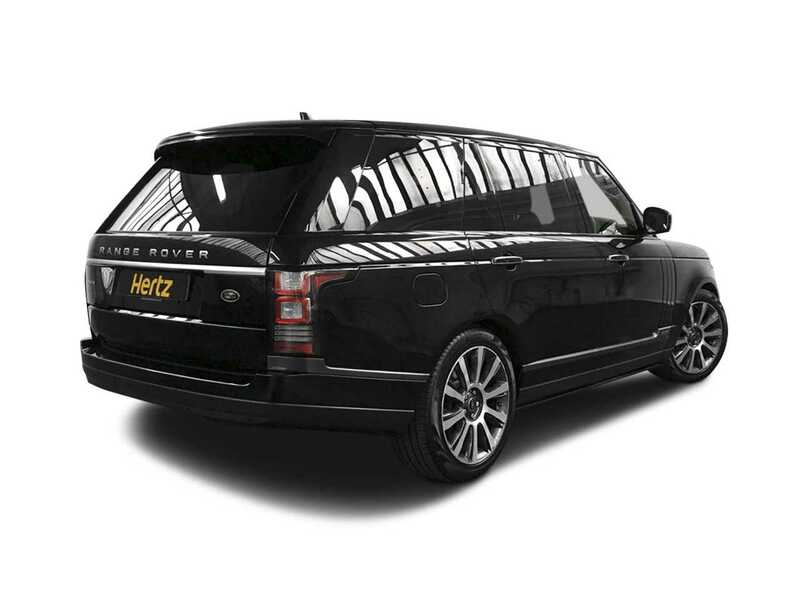 However, the Autobiography is far more likely to be enjoyed as an urban limousine with a commanding presence and level of luxury to match even the highest end, premium level, saloons. 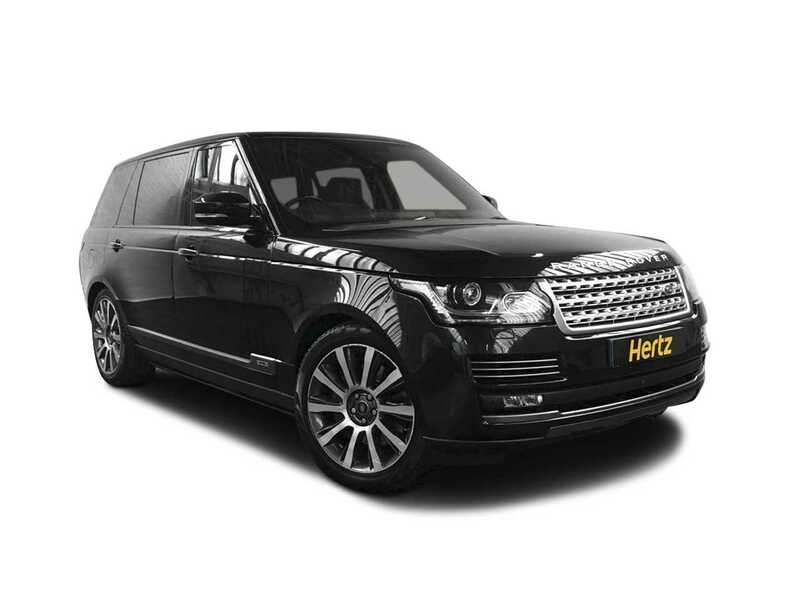 You can enjoy the best of the best by renting this amazing car from The Dream Collection. 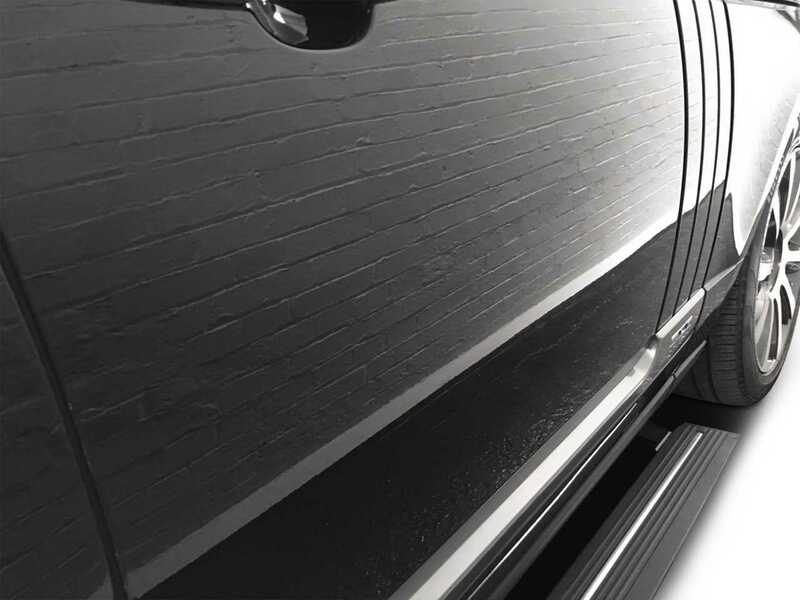 Drive it away today and enter your own contemporary, boutique style 5 star hotel on wheels. 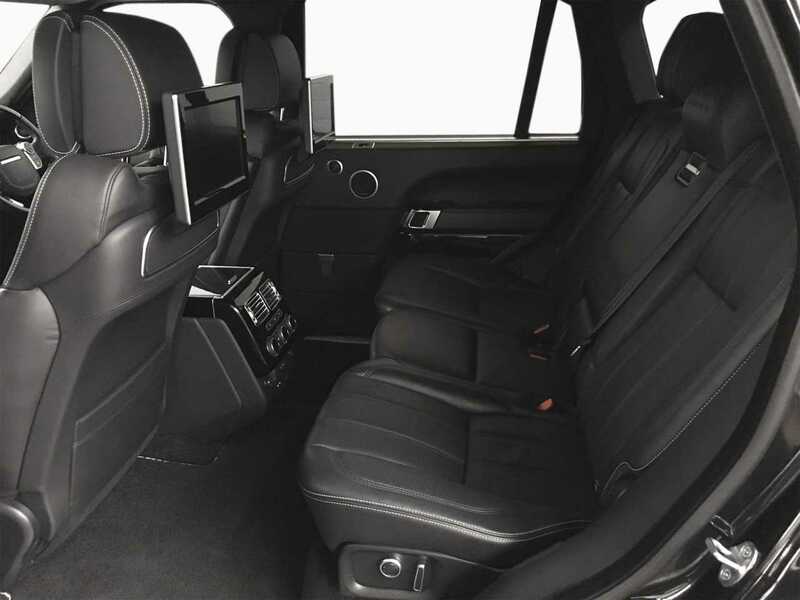 The Range Rover Vogue long wheel base Autobiography come with either a 5 seat option or the rear executive seating with 2 individual rear seats that recline for extra comfort. 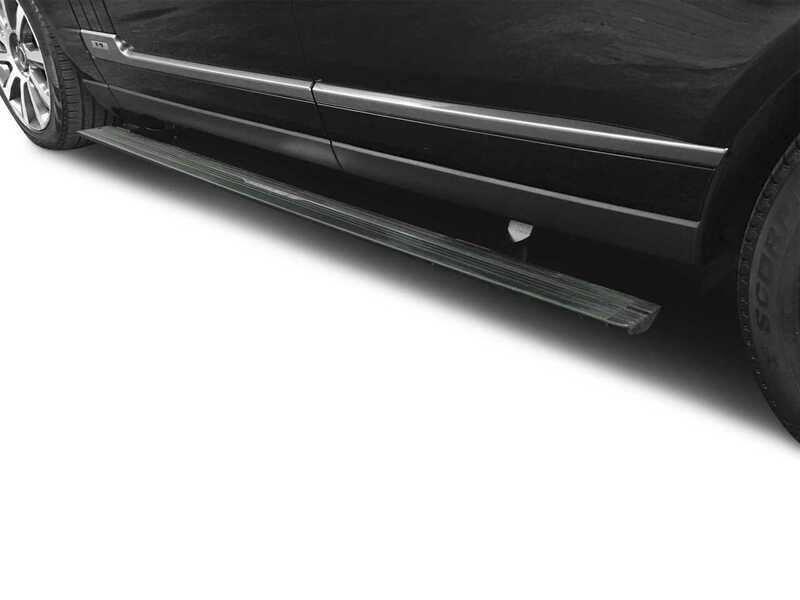 Combined with automaticly deployed side steps, rear entrainment system and privacy blinds. 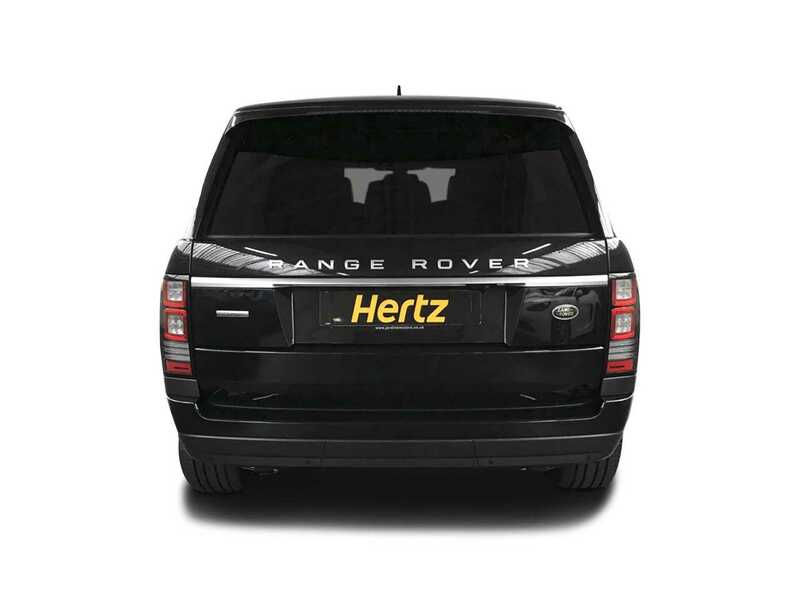 Range Rover was not the original name. 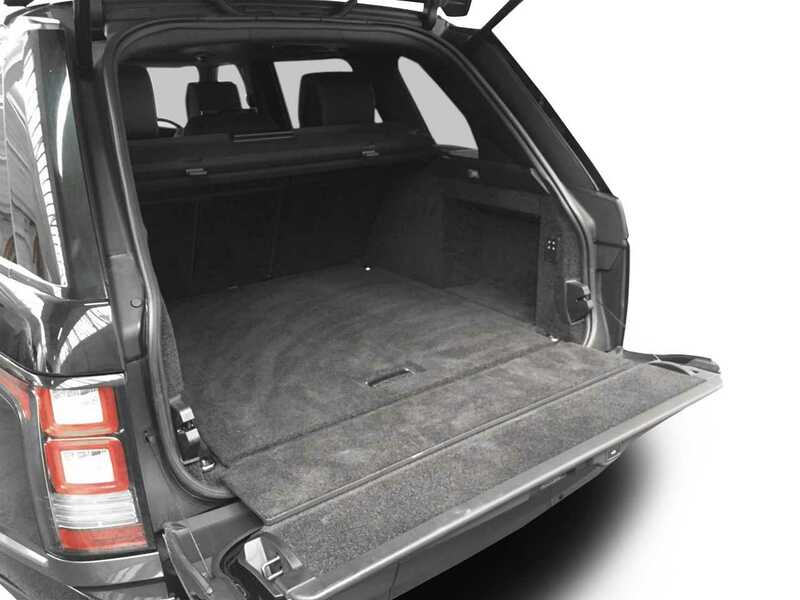 When Land Rover first started work on a large luxury 4x4 back in 1966 prior to it firstly carrying the Velar name and then becoming Range Rover, the car was named the "100-Inch Station Wagon". 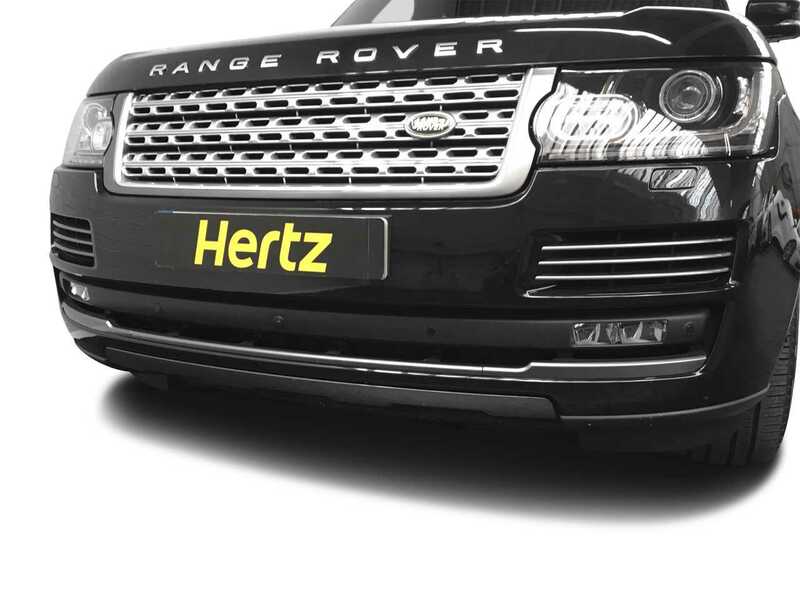 There's a price to pay for luxury. 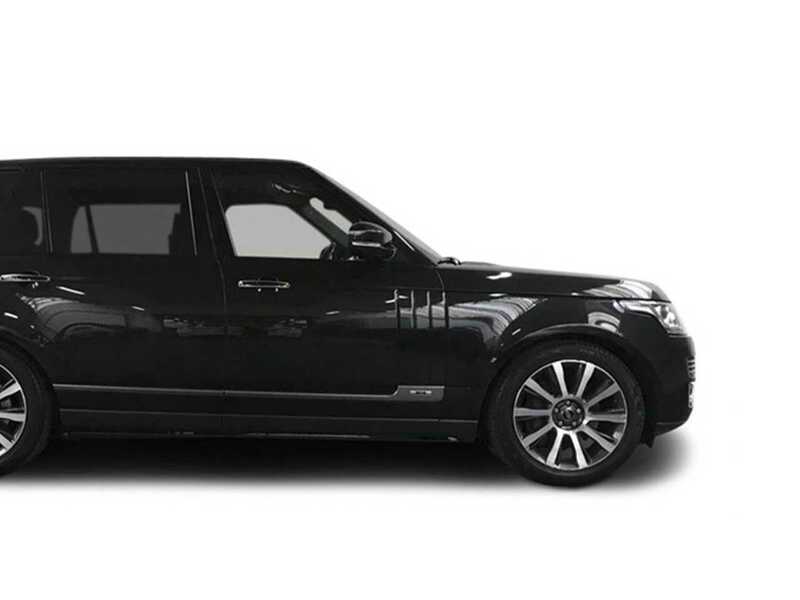 The first Range Rover went on sale in the UK for £1,998. 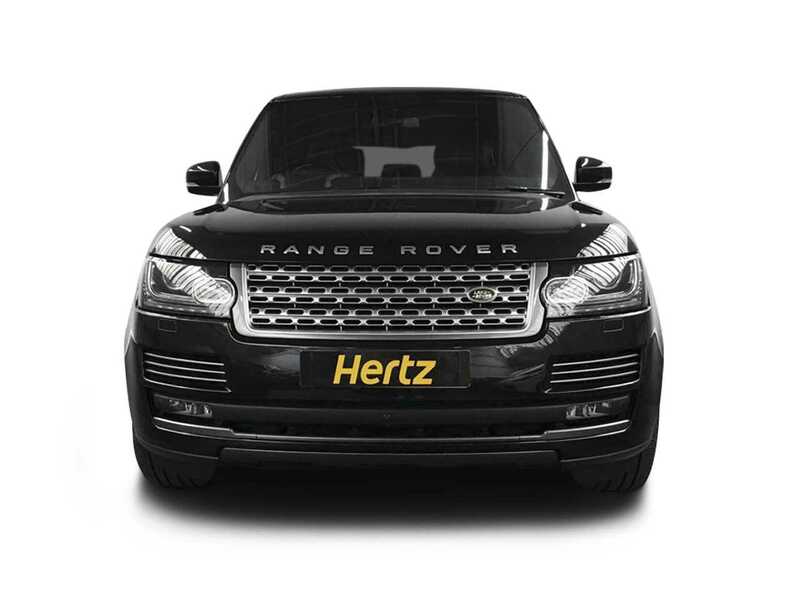 The most basic Range Rover on sale in the UK today costs £71,310 and for a mere £180,000 plus you can get the Range Rover, Holland & Holland.